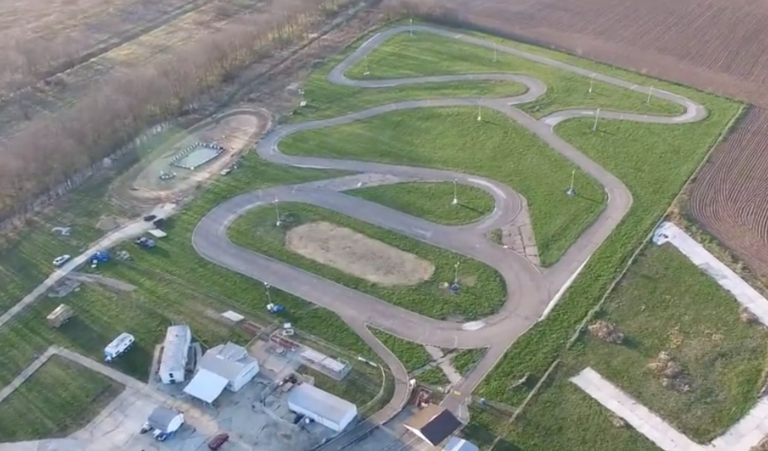 All 2018 events will be at Circleville Raceway Park. Find our events on Facebook to follow and stay up to date on the latest information. Event setup begins at 7:00am. Registration closes at 9:15am or if the driver limit has been reached. Our driver limit is 50 drivers at CRP to allow for a minimum of 7 runs.